RERA was supposed to save the day for homebuyers, but that doesn’t seem to have happened – at least not yet. In many states RERA, in its present form, is currently either non-existent or a pale shade of what it was intended to be. It is a fact that RERA has been diluted in some states to favour developers while in a few others it hasn’t even been deployed yet. Likewise, if he’s successfully and sufficiently invested in other business lines such as power, fossil fuels, telecommunications, electronics, high-level KPO services, e-commerce or fast-moving consumer goods and other retail verticals, his account books will likely be in the green. Again, this translates into fairly good chances of an ongoing housing project being completed on time, and as per promised specifications. 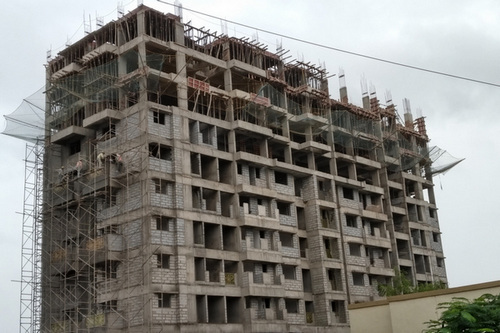 If one is not in any particular hurry to move in right away and if there are budget constraints, it still makes sense to opt for under-construction properties. However, both the quality and quantity of due diligence certainly increase. More than ever before, the principle of ‘caveat emptor’ (buyer beware) applies – the buyer is fully responsible for confirming the quality and suitability of the product before signing on the dotted line.